“To date this has been one of the biggest mobilisations for housing. 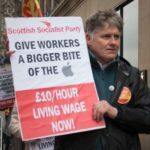 The Scottish Socialist Party condemns the attempts by the British, American and other western governments to intervene in the current political crisis in Venezuela.This is part of a wider conspiracy to overthrow the democratically elected Socialist Government and replace it with a dependent pro-western government. That Venezuela is experiencing a profound economic and political crisis is beyond doubt. 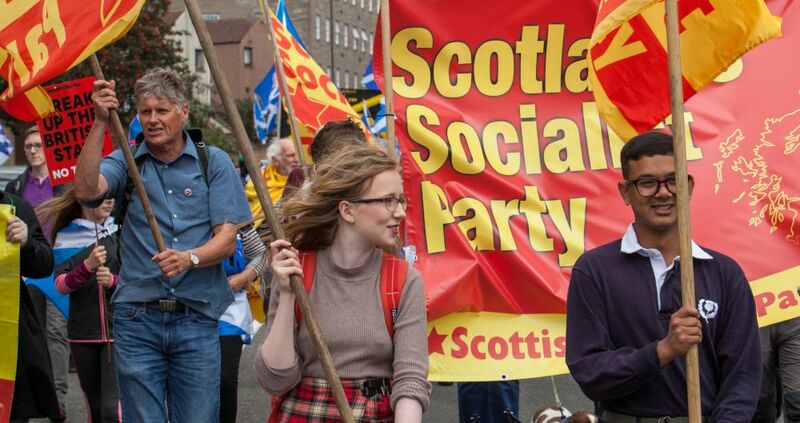 However, the Scottish Socialist Party condemns the role of, in particular, the United States in fuelling this crisis. 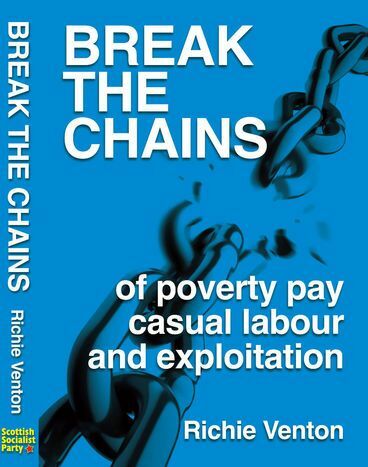 They have subjected the country to a damaging economic embargo, have encouraged opposition forces in a campaign of economic sabotage and actively promoted social destabilisation. This has included organised acts of violence by opposition forces. Britain and the United States claim that they are promoting democracy but given their track record as regards Venezuela this is the height of hypocrisy. 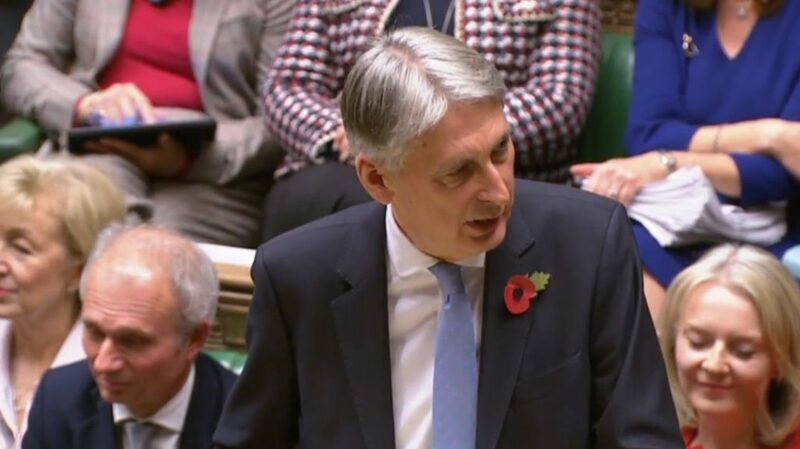 “Chancellor Philip Hammond promises to find £20bn more for the NHS over the next 5 years, £2bn more for mental health services, £420m for potholes and tax cuts for millions but only if Parliament votes for Theresa May’s Brexit deal negotiated with the EU next month. Otherwise all bets are off. SSP National spokesperson Colin Fox today backed criticism of Scottish Transport Minister Michael Matheson for remarks in which he said a publicly owned ScotRail cannot happen until 2025 – at least. 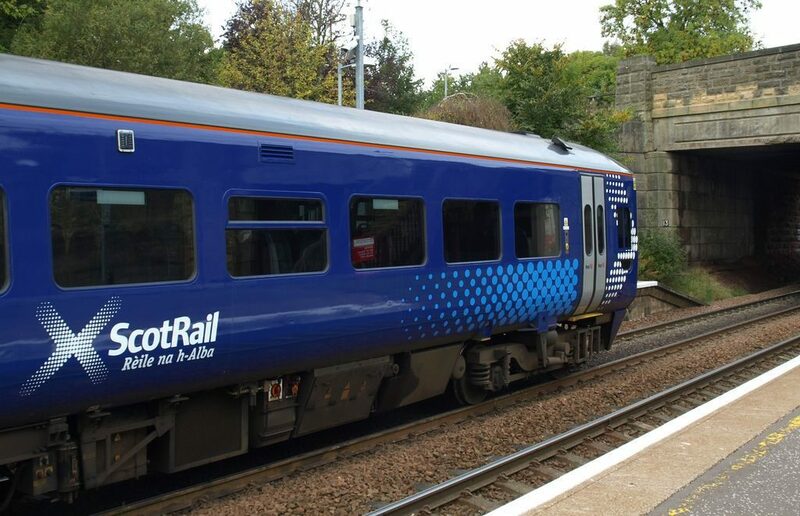 Mr Matheson’s predecessor – Humza Yousaf – stated that Scottish Ministers have already set up a company to step in and take over the ScotRail contract if so needed. “I travelled on Scotrail’s ‘flagship’ service yesterday the expensive Glasgow-Edinburgh line. Not only did the 40 year old train not have Wi-Fi, or a socket for my laptop, or catering it didn’t even have a working toilet! The service offered by Abellio-Scotrail is no better than the many other failing operators down South. 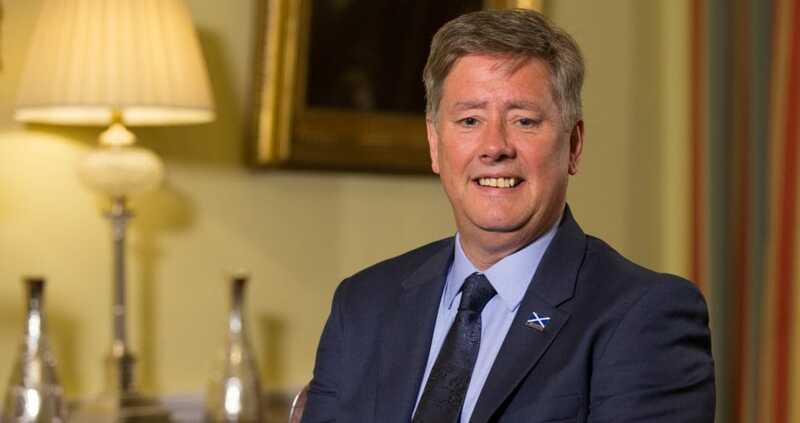 Andrew Wilson’s Growth Commission must be urgently replaced with a progressive alternative if a majority Yes vote is to be won in a second independence referendum. 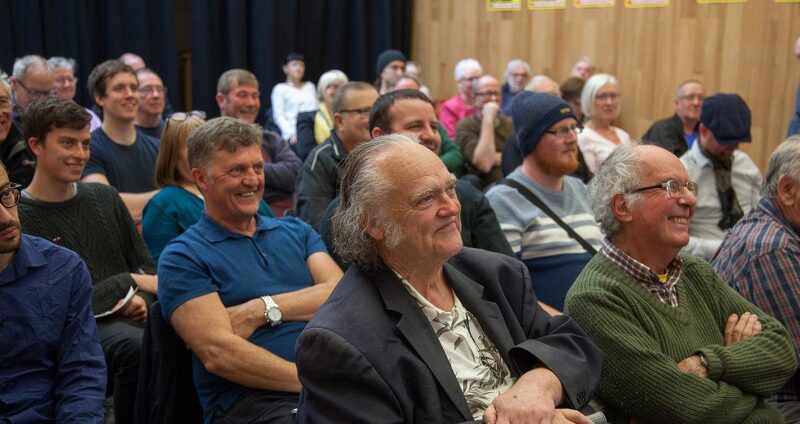 That was the view of a packed Scottish Socialist Voice Forum in Edinburgh on Saturday. It roundly condemned the neoliberal Growth Commission and called for an alternative capable of winning Scotland’s working class majority. 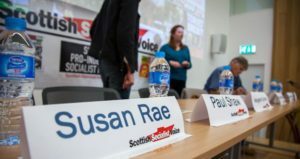 The platform included former MP George Kerevan, Green Councillor Susan Rae, RMT Union executive Paul Shaw, economist Margaret Cuthbert and SSP spokesman Colin Fox. At the heart of all the contributions was the urgent need to recognise that a Yes victory lay in the hands of working class voters. Not the bankers who the Growth Commission aim to soothe.